Those of us who became fans in a different era—say, the late 1990s and early 2000s—remember that different sorts of stories were the norm in anime. 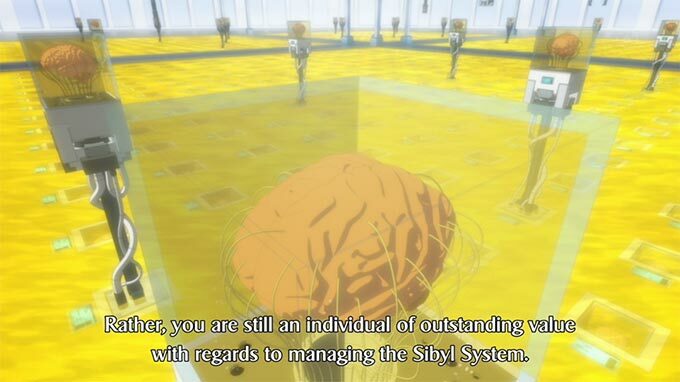 There was a lot more adventure and sci-fi, for one; while Evangelion introduced theretofore unknown levels of artsiness, psychological drama, and pretentiousness, anime had yet to shift over to an overweening emphasis on slice-of-life, school life, and fandom self-metajerk. 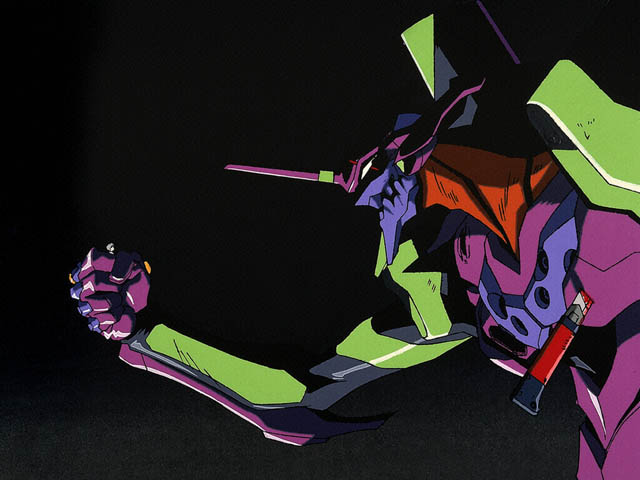 In fact, it’s worth remembering that the earlier episodes of Evangelion were well-animated, straightahead episodic mecha action, with only hints of the chaos to come. What drew me in was both the compelling way these traditional elements were presented as well as the deftness with which Shinji, Misato, and Rei revealed their characters. The same feeling is coming over me with Gen Urobuchi’s newest, and in some ways most surprising, project, Gargantia on the Verdurous Planet. I get the feeling that this might not only be a potential classic, it could be a new gateway anime for another generous of fans. These are tall claims to make for a series that’s only broadcast three episodes. 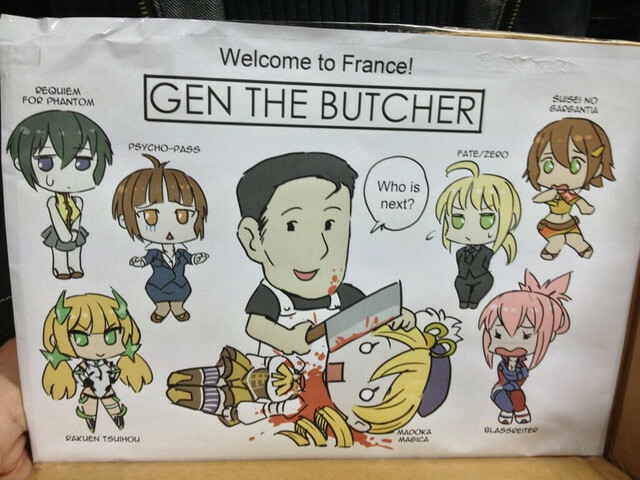 There are many ways that Urobuchi and director Kazuya Murata (Fullmetal Alchemist: Brotherhood Movie, Code Geass; see our interview with him at Otakon 2011) could screw this up. 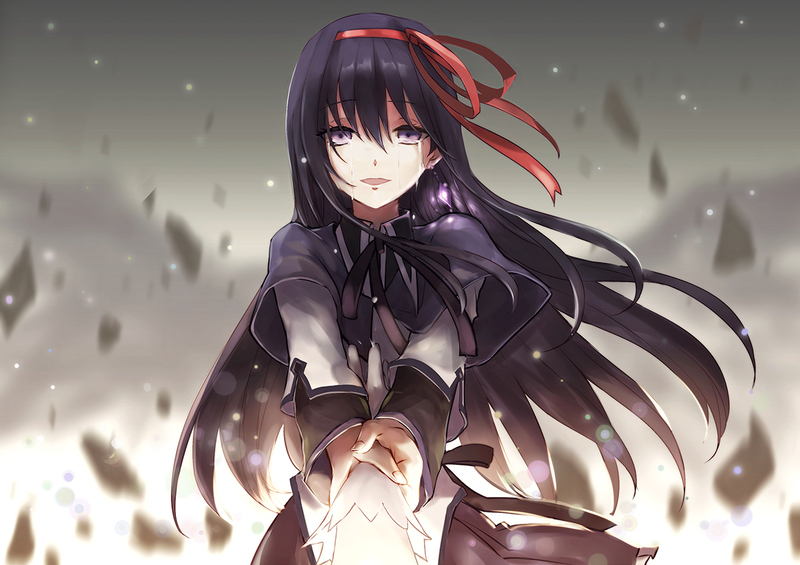 Urobuchi’s trademark descent into despairing angst simply may not fit this story, though there are indications that this may not be the case. 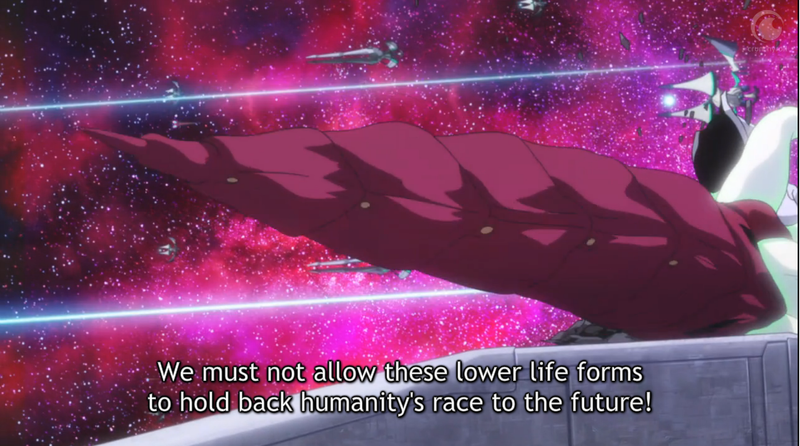 The storyline could get dragged out or needlessly complicated, like Code Geass (the recent Valvrave the Liberator is already showing signs of following suit), though with only 13 episodes planned, there’s not much room for that. So far, though, not only has Gargantia avoided these traps, it’s done well simply by embracing the basics: smooth pacing, likable characters, and enough plot mystery to keep the viewer interested in what comes next. 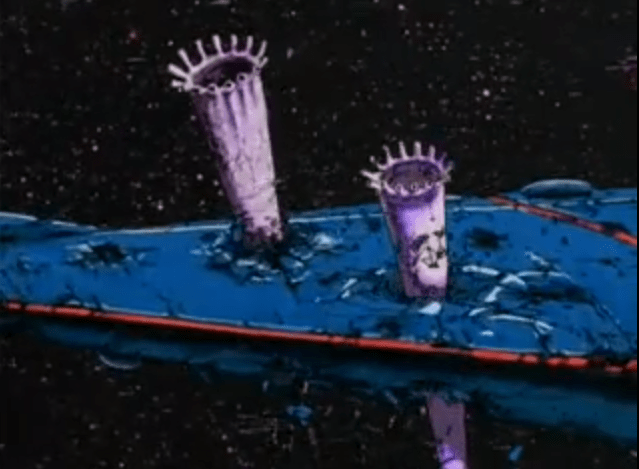 The excitement begins with the first half of the first episode, which features well-animated space battles deliberately reminiscent of Gunbuster: ships firing fusillades of lasers at giant, plant and insectoid aliens, with swarms of mechs and aliens locked in brutal hand-to-tentacle combat. This sends an immediate signal that Gargantia intends to stand on the shoulders of its forebears, and this impression is no lessened when the action shifts from space to the watery Earth where mecha pilot Ledo is stranded. Bright shades of Nadia, Gurren Lagann, and even the works of Studio Ghibli (particularly Castle in the Sky) are evident in the character designs, settings, and overall tone. Though the Earth is in a post-apocalypse setting, with no land to be found, it is still brightly-colored and cheerful compared to the grim “service guarantees citizenship” world Ledo comes from. Part of the show’s success too is how quickly those worlds are established. We find out much about Ledo’s universe not just in the first fifteen minutes of the series, but also in the way he and his mecha interact with the Gargantians: he has no idea what to do with fish or meat, “thank you” has no translation in his culture, and he cannot understand why total annihilation of the enemy is a problem. 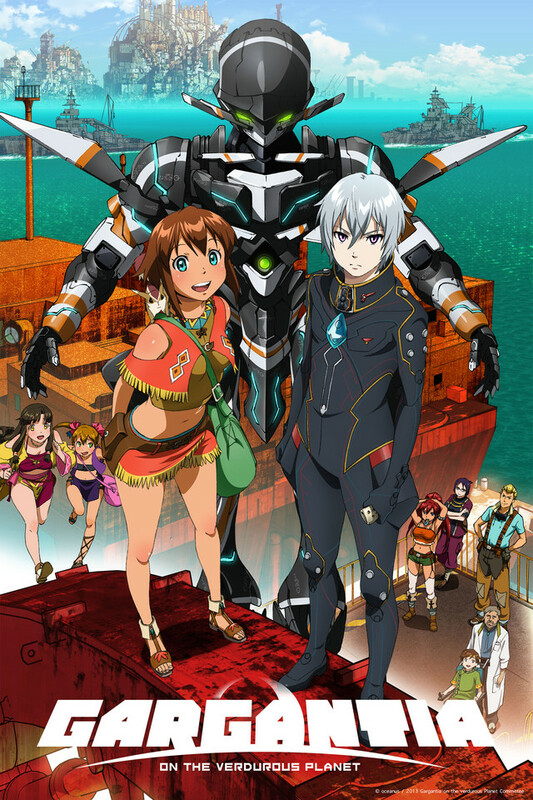 Remarkably, the show decently balances the perspective of the more casual, civilian-like attitude of Gargantia and the militaristic perspective of Ledo. While we sympathize with the Gargantia’s more “humane” approach, one easily understands the seeming rationality of Ledo’s point of view, and it is not one devoid of sense or restraint either: he frequently has to tell his mecha computer to stand down. He can be dialogued with and convinced. He is, after all, still human. And that’s the thing: there’s a human warmth to the storytelling in Gargantia which comes out in the likability of the characters and in the smaller moments. They show the whole gamut of emotions, from fear to curiosity to joy to gratitude and surprise. The nearly uniform despair of the majority of Madoka, as well the flatness of Psycho-Pass, are nowhere to be found here. It does this without surrealism, name dropping in the dialogue, or other superficial trickery. There are occasional bows to fan-servicey convention, particularly with the Pirate Queen Lukkage and her sidekicks, but it’s hardly a big deal compared to the show’s other virtues. Gargantia is not only proof that Urobuchi can tell a straightforward story well, but that there is still life in this sort of storytelling. That so much of online fandom is excited by this show suggests that it’s relatively rare and deeply appreciated when it appears. Quality tends to be—see Sturgeon’s Law—but this, along with the ongoing Yamato 2199, signals hope in sci-fi adventure stories as a viable, relatively mainstream avenue for anime to reach audiences. While Evangelion’s unique weirdness and intensity was what made me stay a fan, it had to hook me first. 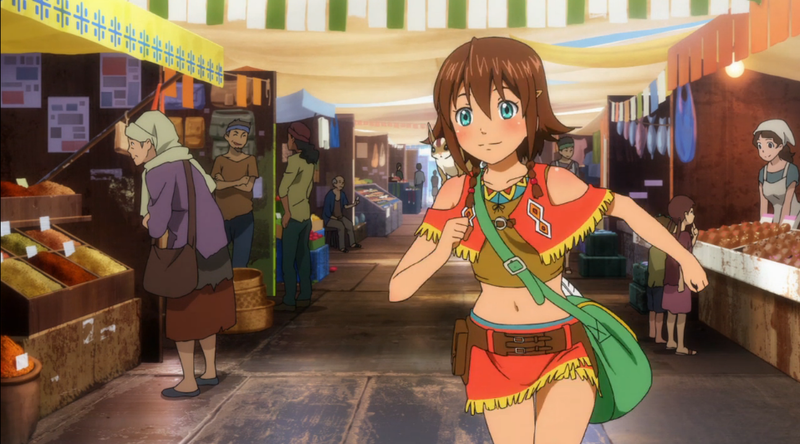 Here’s hoping Gargantia will offer similar pleasures along the way.